Season three of our podcast continues this week with another panel presentation from the BSP Annual Conference in July 2018. Here is Bhaswar Malick’s paper ‘Paradise on Earth: Tomb of Akbar at Sikandrabad’. 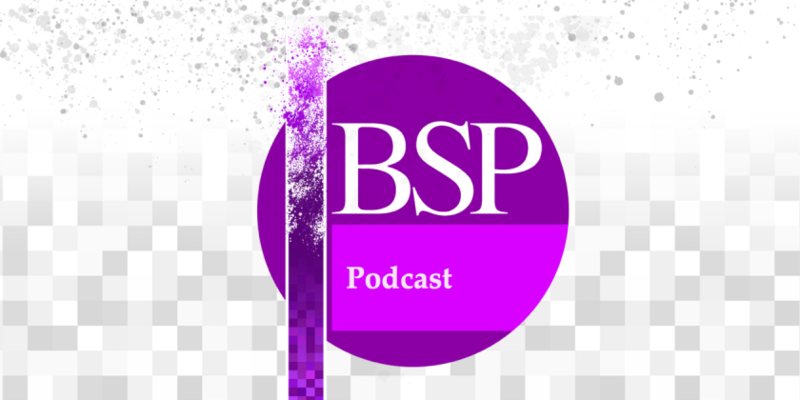 You can listen to this podcast episode on the BSP’s Podbean site, and you can also find it on iTunes and all good podcasting apps by searching ‘BSP Podcast’. The British Society for Phenomenology’s Annual Conference took place at the University of Kent, in Canterbury, UK during July, 2018. It gathered together philosophers, literary scholars, phenomenologists, and practitioners exploring phenomenological theory and its practical application. It covered a broad range of areas and issues including the arts, ethics, medical humanities, mental health, education, technology, feminism, politics and political governance, with contributions throwing a new light on both traditional phenomenological thinkers and the themes associated with classical phenomenology. More information about the conference can be found here. Reminder: Early bird registration is now open for the JBSP’s 50th Anniversary Conference: On the History of Being – After the Black Notebooks (2019). In celebration of Volume 50 of the JBSP, the British Society for Phenomenology is running a three-day conference, examining the contribution of Heidegger’s Schwarze Hefte (Black Notebooks) to an understanding of the question of the history of being. See the conference homepage for more details.